There’s a new Fairy Godmother in town, making dreams come true! 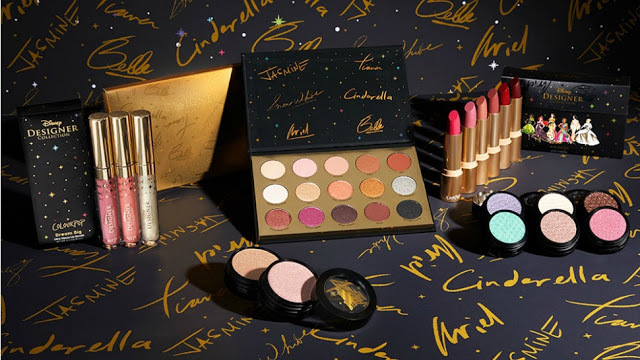 ColourPop our new fairy godmother is set to launch a magical collection in partnership with Disney. The Disney Designer collection is set to keep our childhood princess fantasies alive with a new adorable 18-piece limited edition princes themed collection. 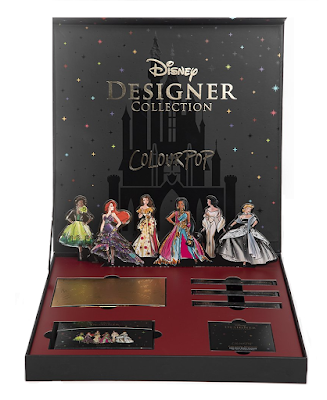 The collection takes inspiration from the classic fairytale princess and honouring Disney's new Premiere Series Dolls, updating them with a modern red carpet twist, which makes them perfect for wearing IRL. 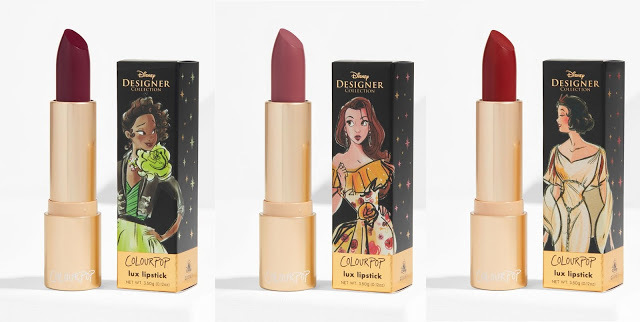 True Disney fans will appreciate the clever product names, while ColourPop devotees can expect to find the same great quality and prices the brand is known for. 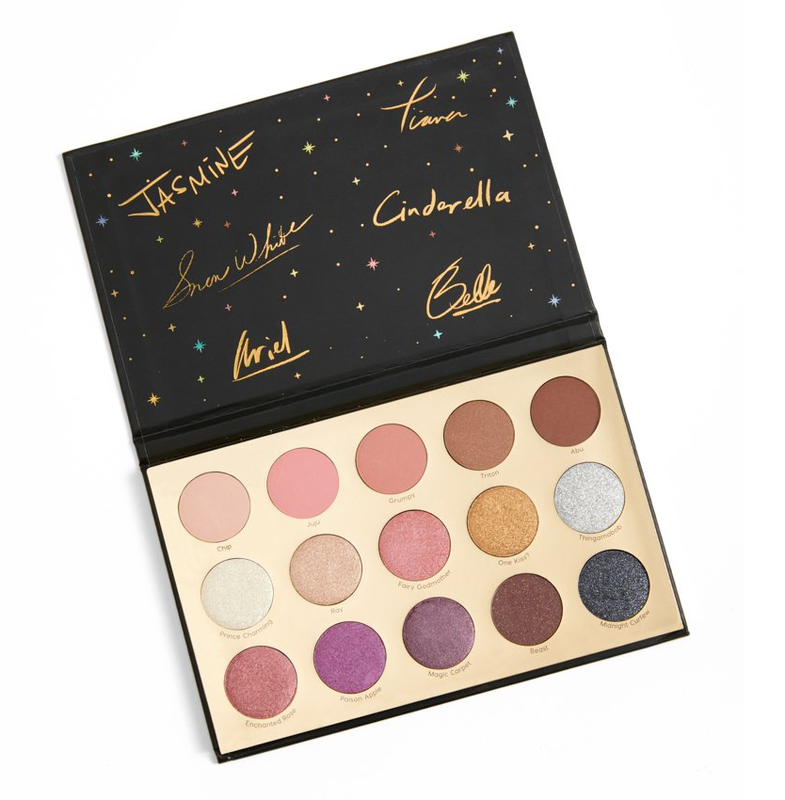 The pièces de résistance of the collection, ColouPop’s first 15 pan shadow palette of soft romantic shades, named after some of our favourite Disney characters and songs. 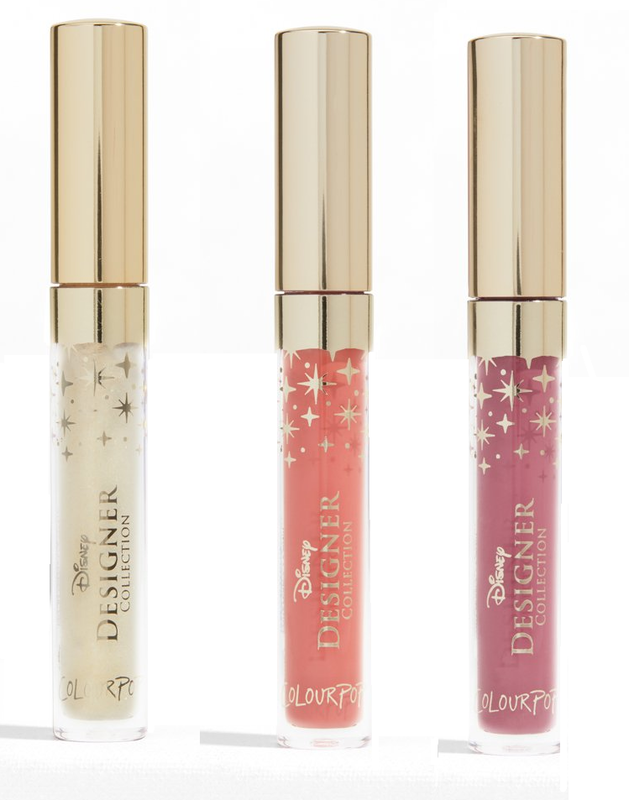 ColourPop’s revolutionary creme-powder eyeshadow, famous for its unique bouncy texture, delivers bold color and fine glitter in one swipe without creasing, fading or fallout, again named after some Disney fairtale songs. ColourPop’s famous Super Shock formula has a bouncy texture that creates the ultimate glow, it's buildable, blendable, and so buttery soft. 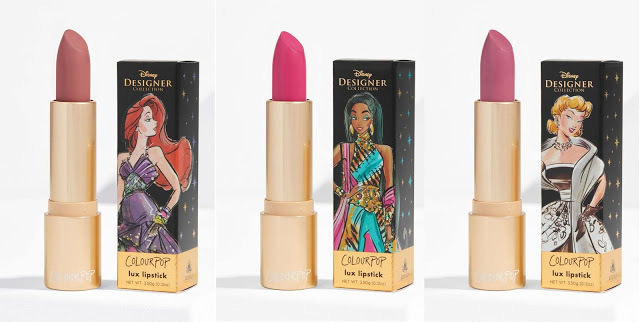 Enriched with ColouPop’s LUX Blend of hydrating butters, this creamy-matte, long wearing lipstick glides on the lips for intense pigmentation in shades. Named after characters, each shade is a perfect representation of the individual princesses. 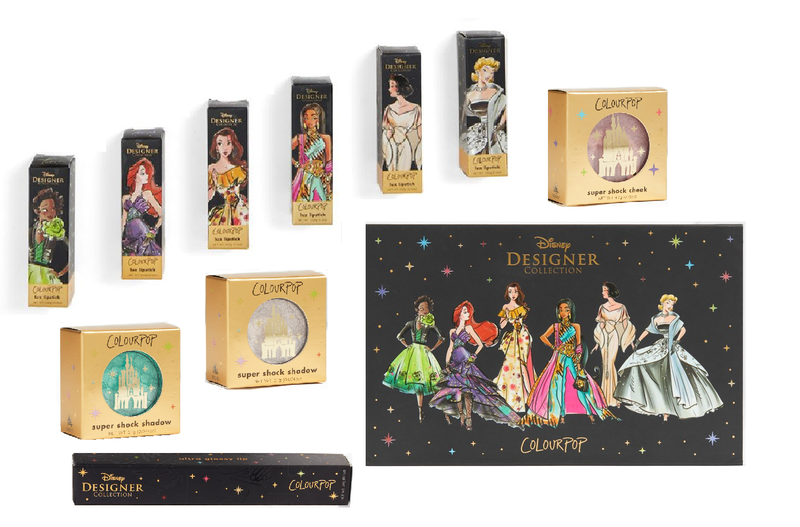 Disney Designer Collection can be purchased individually or as a whole collection and for a limited time you can get your hands on the Disney and ColourPop PR Collection, that’s everything presented in exclusive packaging. 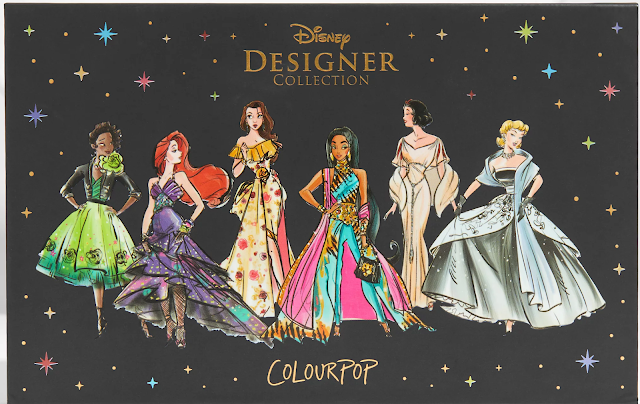 The ColourPop Disney Designer Collection drops tomorrow 28th September available online form both ColourPop and ShopDisney.